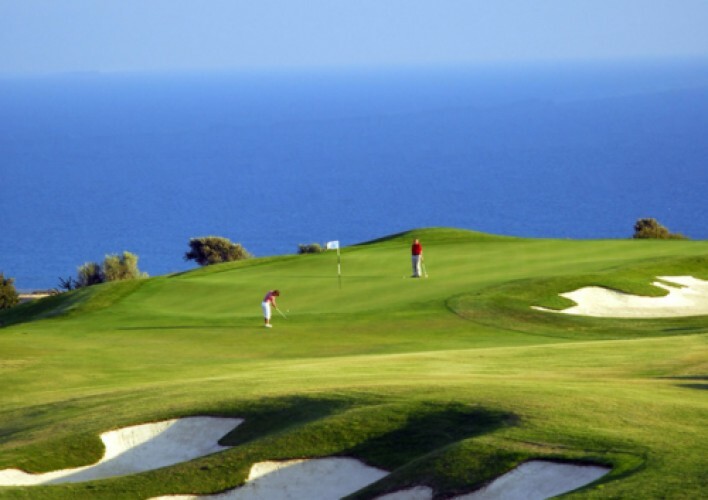 Cyprus now offers award winning golf courses in the most amazing settings overlooking the Mediterranean Sea, most of which are located in the Paphos area. There are currently 4 main golf courses in leisure developments, which include luxury villas and hotels. Due to the great weather in Cyprus, the golf courses are open all the year around.